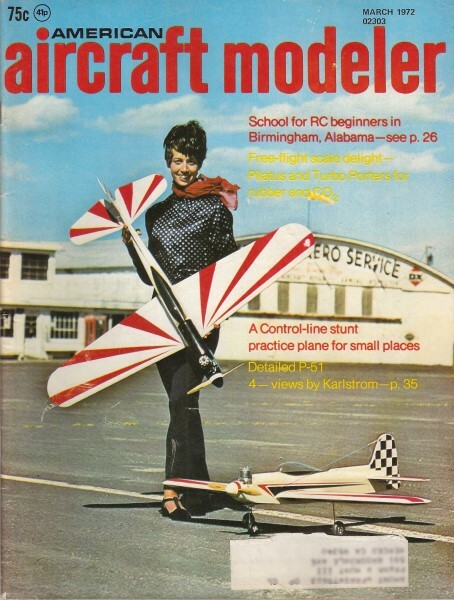 Cover Photo: Model planes express how their designers like to fly. "Little Bird" is an explosively fast and powerful RC model. Lyn Gallup's model poses with Janice Seidl, photo taken by Dr. Alexander McBride.